I don’t think that anyone have missed the new Fast and the Furious movie that was released a while ago. 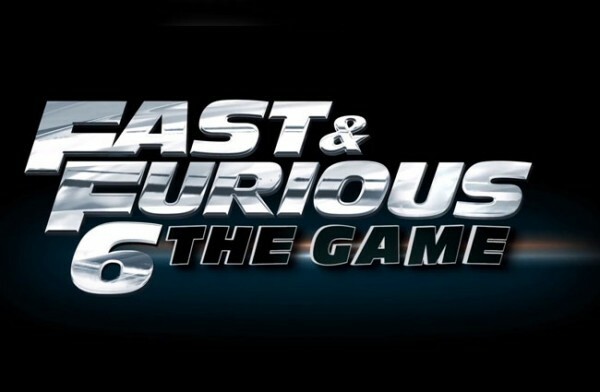 But maybe have you missed the new Fast and the Furious game? Fast & Furious 6 is available as a free download for devices running Gingerbread or higher. The game focuses on the drag-style racing and over-the-top stunts as seen in the movies. Licensed vehicles are up for grabs, including the iconic models and supercars shown off in the movie trailers, and cars can be upgraded and customized inside and out. Gameplay itself is split into standard street racing and “heist mode,” wherein you’ll have to achieve specific moves and stunts to take in your less than legal earnings. Fast & Furious 6 features the standard free-to-play model: two types of in-app currency, one nigh-useless credit that you get for playing and winning, and another crazy overpowered credit that’s so rare it can only reliably be had with real money. But that’s not the oddest thing about the game. No, the strange thing is that there’s no actual driving. A series of buttons and sliders let you choose when to launch, shift, activate nitrous oxide, drift, and perform stunts, but the game itself handles the steering (or lack thereof), gas, brake, and everything else. In general, it is a good game, so check it out on the play store.